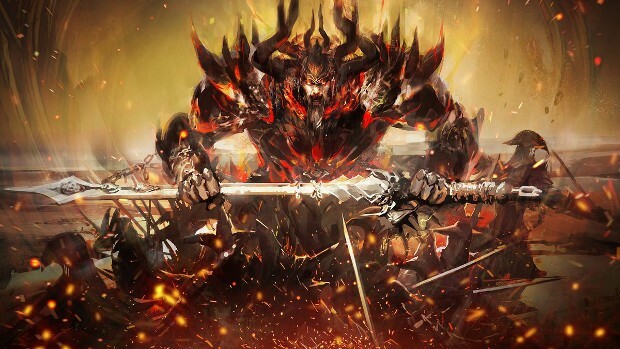 ArenaNet may have just revealed Guild Wars 2‘s 2nd expansion, but that doesn’t mean we have to wait a long time to get a taste of it. This weekend, (August 11-13) players will be given the chance to play in an open-world preview of the expansion; experiencing its opening story-line. During the preview, players will be able to explore the Crystal Oasis while trying out the new raptor mount. The demo is open to both current account holders and those without a GW2 account. All new players need to do is head to the Arena.net site and register.